There are a number of important ways to get involved - click the links below to find out how you can be involved with Teens To Trails. Do you have outdoor gear, overnight facilities, trails, programs, or skills you are willing to share with high school Outing Clubs? Join our network of support for Outing Clubs by becoming a T3 Partner. The businesses, organizations & agencies that partner with T3 encourage teens to get active outdoors through a variety of in-kind donations, program discounts and outdoor opportunities for teens. Become a part of the first and only organization in the nation dedicated to promoting & supporting high school Outing Clubs - together we will introduce teens to the great outdoors! Learn more about Business & Program Sponsorship opportunities below. We welcome volunteers & organizations to get involved with T3. In the past, Individuals and groups have offered their outdoor skills to Outing Clubs, assisted staff during our programs & events and even offered support in the T3 office. We welcome high school and college students to get in touch about potential internships. T3 hosts events to raise awareness and funds to support our work in the community, including our annual Bow Ties & Bean Boots Gala and T3 Life Happens Outside Festival to celebrate the Maine outdoors! 100% of every donation is used to grow & sustain high school Outing Clubs, increasing the opportunities for all teens to experience the out-of-doors. Your support is appreciated! Use our online form to make a secure gift using your credit card. Support T3 when you shop! 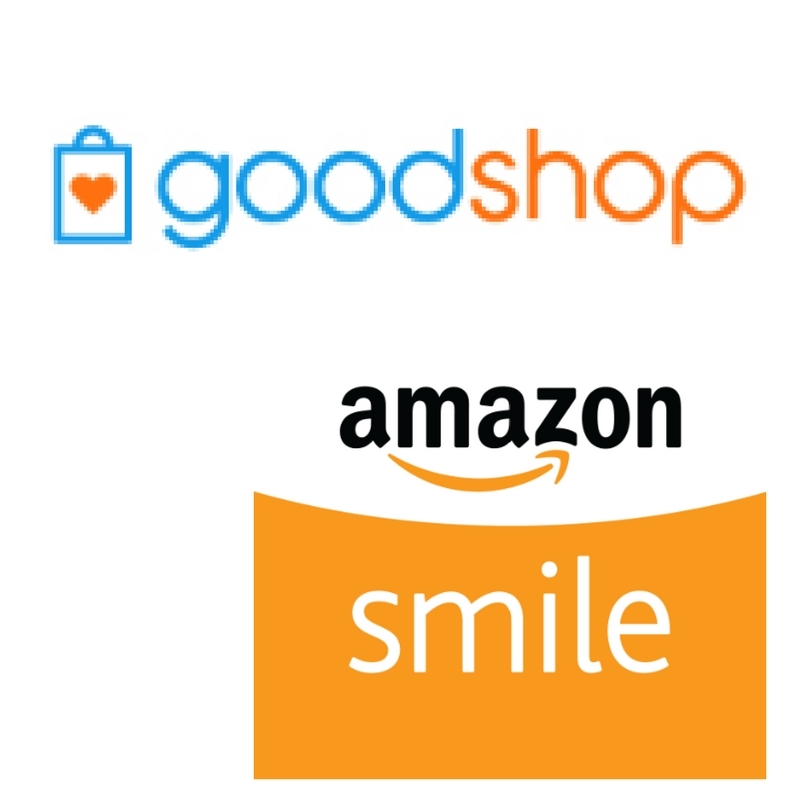 You can support Teens To Trails anytime you shop online using AmazonSmile or GoodShop. Once you register & select Teens To Trails as your designated charity, T3 will get a % of every eligible purchase - it's quick & easy! T3 has already received over $2,000 through these charitable programs.